Ricoh has announced the launch of a new camera to its range in the form of the Ricoh GR Limited Edition which comes with a wood-grain finish on the black grip together with a diamond-engraved GR in the lens ring. 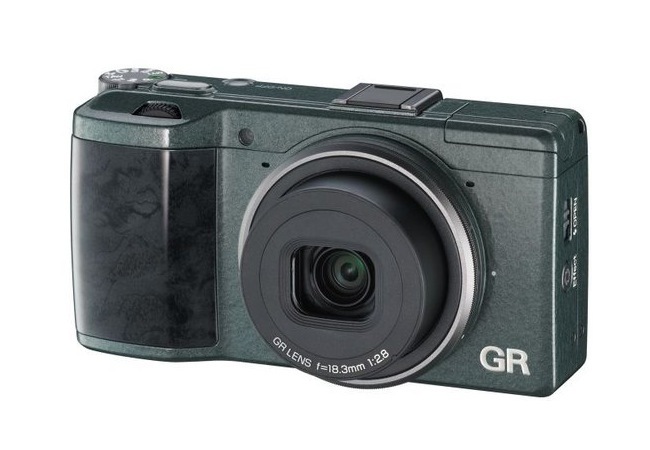 The new Ricoh GR Limited Edition is expected to arrive in stores in the middle of November 2013 and will be priced at around $900 and is roughly $100 more for the limited edition version when compared to the regular Ricoh GR model. The new Ricoh GR Limited Edition camera is equipped with a 16 megapixel APS-C CMOS sensor together with a GR ENGINE V image processor. That when combined offers high-sensitivity in low light conditions with a maximum ISO of 25,600 and f/2.8 aperture. Other features of the Ricoh GR Limited Edition camera include 1080p video recording and Ricoh has included support for Eye-Fi SD cards. The Ricoh GR Limited Edition Camera production run will be limited to 5,000 units worldwide. 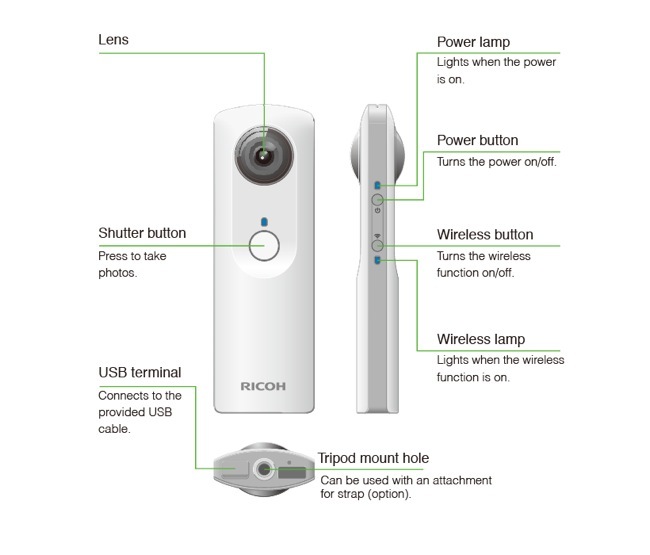 Earlier this month Richo also announced the availability of their new Ricoh Theta 360 Degree Camera been designed to create 360 degree photographs and is capable of holding 1,200 photographs on its internal 4GB of memory. The new Ricoh Theta 360 degree camera is now available in the US, UK, France, and Germany and is priced at around $400.